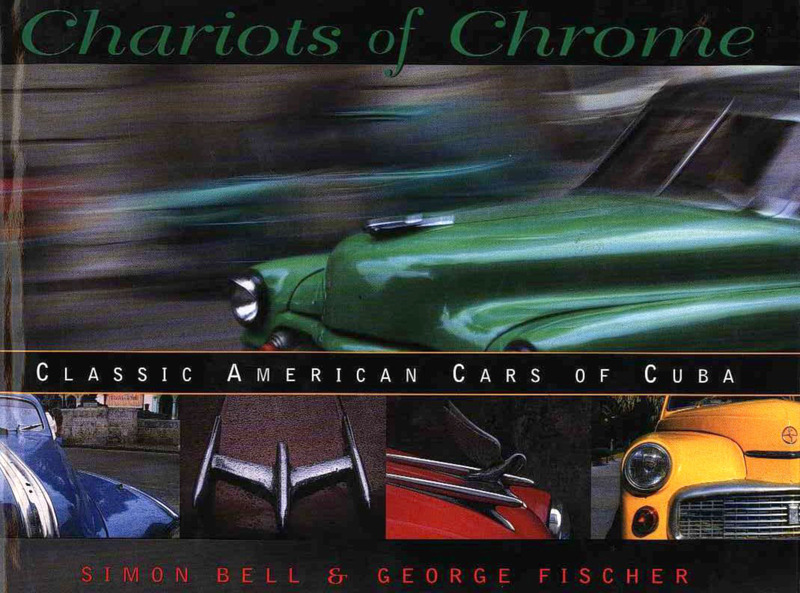 On November 25, 2004 the MZTV Museum will present the book launch of Chariots of Chrome: The Classic American Cars of Cuba, followed by a month long Exhibit featuring photographs, 50s style 3D images and a digital presentation playing on the museum’s historic TV sets. 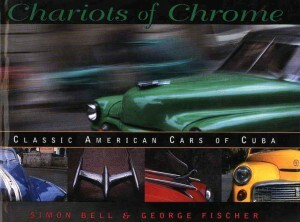 Simon Bell and George Fischer will talk about their work and sign copies of their latest book. The exhibit consists of selected photographs by Simon Bell and George Fischer of the classic cars in Cuba, enlarged and printed on archival matte paper. In addition there are six eye popping 3D images taken in Cuba by Simon Bell with his custom made stereoscopic camera that are truly amazing to behold. And to round out the exhibit, the vintage television sets on display in the museum will be switched on to simultaneously run a DVD presentation based on images from the book.